With RX-READY, the laser lines pulsate at a high frequency. 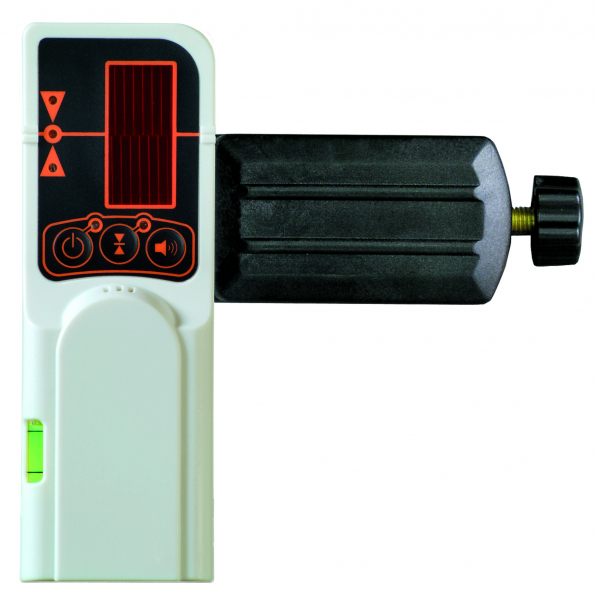 This pulsation allows the range extender to detect laser lines up to a maximum of 50 m away. The universal mount enables the device to be attached to levelling staffs.